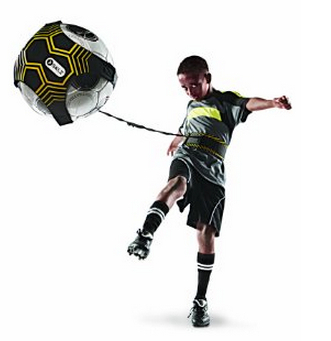 This is the summary of consumer reviews for 6 ft. PUGG Soccer Goals. The BoolPool rating for this product is Excellent, with 4.80 stars, and the price range is $74.59-$104.95 (For Pair). 6 ft. PUGG Soccer Goal is a pop-up goal that takes away the hassle of assembly and makes transporting and storing a pair of goals, a breeze. Measuring 6W x 3.5D x 3.5H feet, this goal weighs just 7 lbs. and comes with a convenient carrying bag. A pair of these portable goals is great for training or casual games. The goal sets up easily with a quick twist and collapses into 1-inch-thick flat oval which can be stored in handy carrying bag with a shoulder strap. It also includes anchoring pegs to keep goal securely in the ground when playing. The 6 ft. PUGG Soccer Goals are perfect for small-sided practice scrimmages, making them a must-have coaching tool! This is a well-designed product and highly recommended by users. They're easy to fold back in the bag and that makes it easy to store in our garage. They setup quick and easy. They're easy to put away once u get past the twist and fold and they're slim so it stores easy. Portable and easy to set up. Love these goals, they're light weight, easy to transport, fairly easy to collapse and like that they come in their own carry case. Set up is very easy. Even the 6 foot size is easy to carry. Works great, light, easy to set up and take down. These goals are easy to use and come with easy to understand instructions in case you forget how to close them for storage. Easy to fold up, hours of fun and good for all ages. 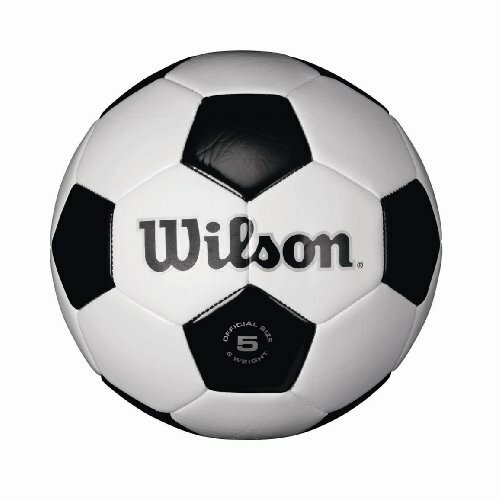 These are best for full size pick up games, not so good for soccer/accuracy practice. It's perfect to set up quickly for a practice game or a neighborhood game on the fly. Our soccer organization uses these Pug goals for short sided practice games. Because there are limited goals for practice...everyone wants to practice on the same fields. The area that we live in has amazing fields for games, however they've really bad fields with broken nets for practices. They're just like the ones my son uses for his soccer games and practice. The size is good for U10 (practice). 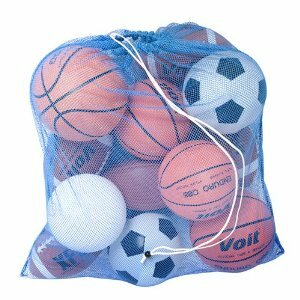 Extremely portable, Durable enough for my 11and 9 year old to set up for a quick practice session or game with their friends and cousins be it the backyard or in some random field. 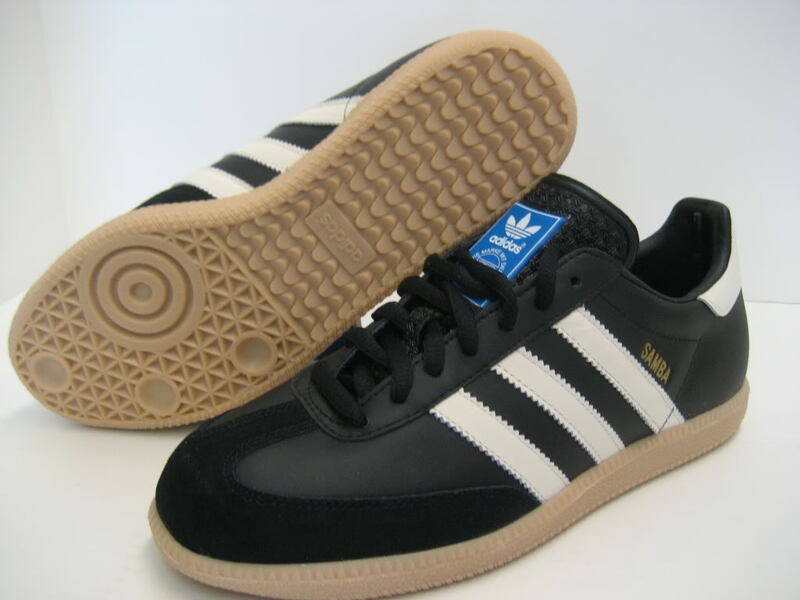 Bought the 6 foot pugs and play pick up games with at least 8 v 8 adult men every thursday!. Of course they aren't the official game size goals but they're good enough to take shots on and focus kicks. PUGG 6 Footer Portable Training Goal Boxed Set is easy to use and it's very durable. 3) Each Goal comes with 3 Stakes to hold the goal to the Ground. Each goal has attached pegs to secure to the playing field. Separate carrying bags for each goal. 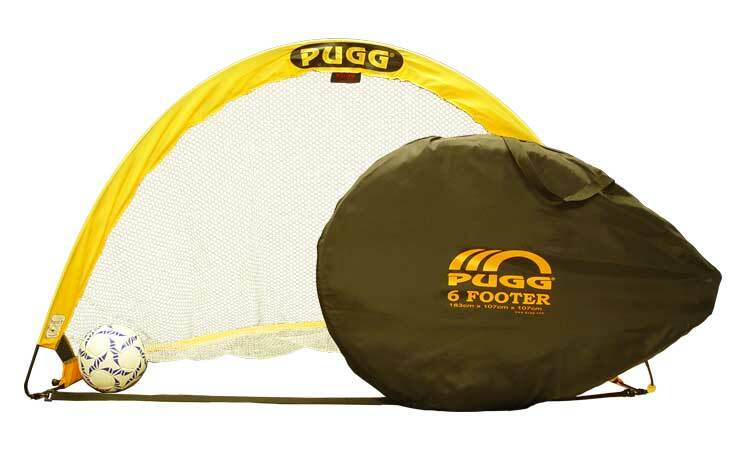 This PUGG 6 Footer Portable Goal is a great value and very well made to with stand lots of use. Even then it's great for quick pick-up game play and easy enough for a kid to break-down. goal set is a bargain for the advertised priced. They setup easy and are made well, they fit in the trunk of my car and are sturdy enough for weekly practices. Incredibly easy to transport and set up. Folding takes a little practice to get the hang of. Folds away for storage and price is right. I bought another brand initially that didn't fold up as compact and you needed an engineering degree to get them set up. I can fold them up easy enough though. Pros: slim form factor when folded, decent weight, easy setup, comes with carrying bag. These seem to be the benchmark for portable folding goals. These goals easily fold up for transport, set-up, and takedown and they were just great for my youth soccer team. 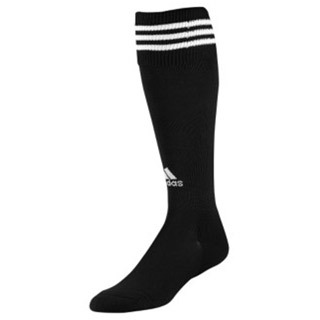 I bought these to use with my U5 boys team. The goals are pop up style allowing both to fold flat and store in the provided carrying bag. 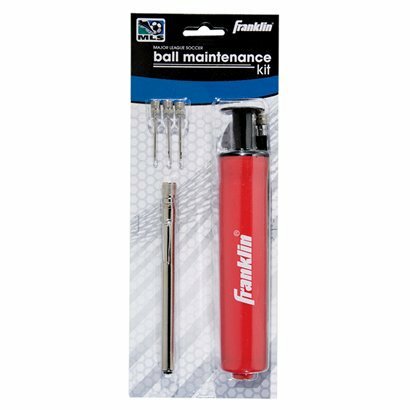 Works well so far and once you figure out how to fold it, it stores quickly and easily. Perfect for backyard play with the kids. Even the older pre-teen kids can play.Pack up small & light for easy travel. 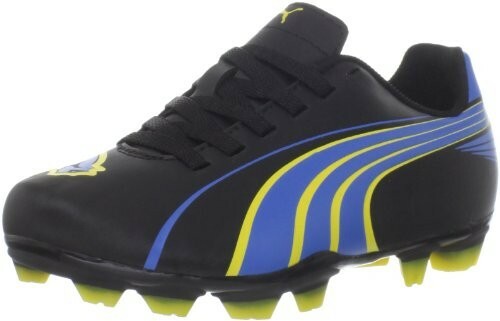 Very good quality and kids enjoys playing soccer no complains. and currently we're playing pick up games. Got this for my son to play with friends as well as practice. Just as expected, my kids play with these almost everyday. He and his friends opened them and started playing soccer right the way. I've three daughters that play traveling soccer. The size is big enough for fun play, but don't expect them to be big enough to train your son's goalie skills. I'd my friends over, and we played family-on-family scrimmages, these goals hold very well. Specially the bag, my bag had a big sticker and his logo was painted on the bag. The storage bag is super handy. Carrying bags are very space-efficient but seem a bit cheap. Even the bag is well designed- very flat, has a shoulder strap, and a nylon fold on one end, if you need to hang them. They fold up into a small bag and store easily by hanging from the garage wall. They can be a little tricky to fold back up and get in the bag but that shouldn't deter anyone from purchasing them. bag is a nice addition; i hang these on a hook in my garage when not in use. We're happy with this set and carrying bag. in terms of quality... these seem very durable and well constructed. They take less than 30 secs from bag to fully set up.